Three beds, all in a row! 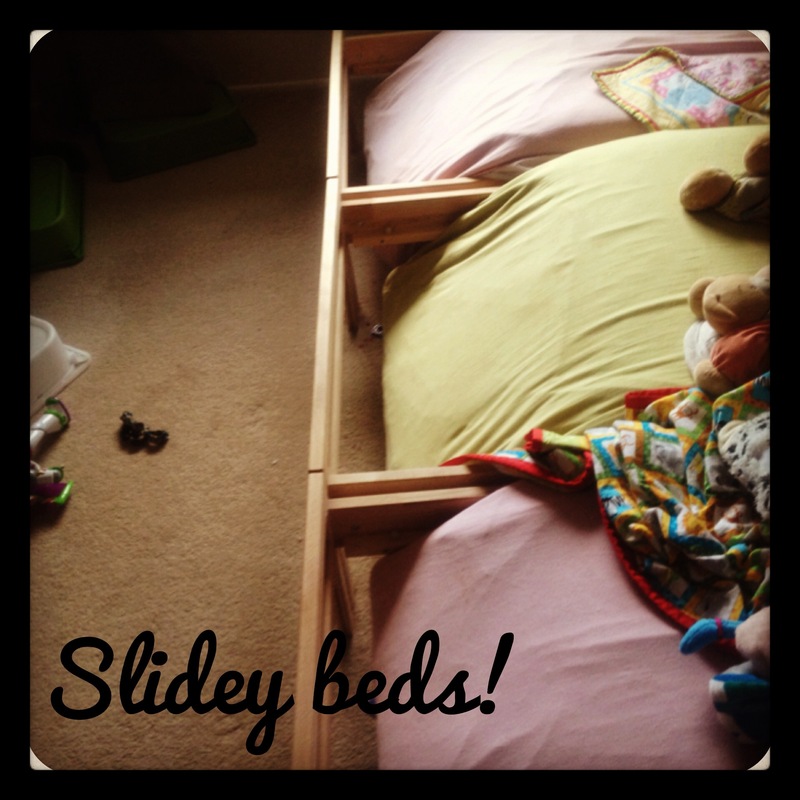 pull out the slats, let them drop, then you have a slideybed! So, the first night, we had no idea what the noise was – just this almighty wooden bang. Go upstairs to see the three of them ‘wee-ing’ down their slides. All in unison, not sure whose idea it was, but they thought it was a riot. 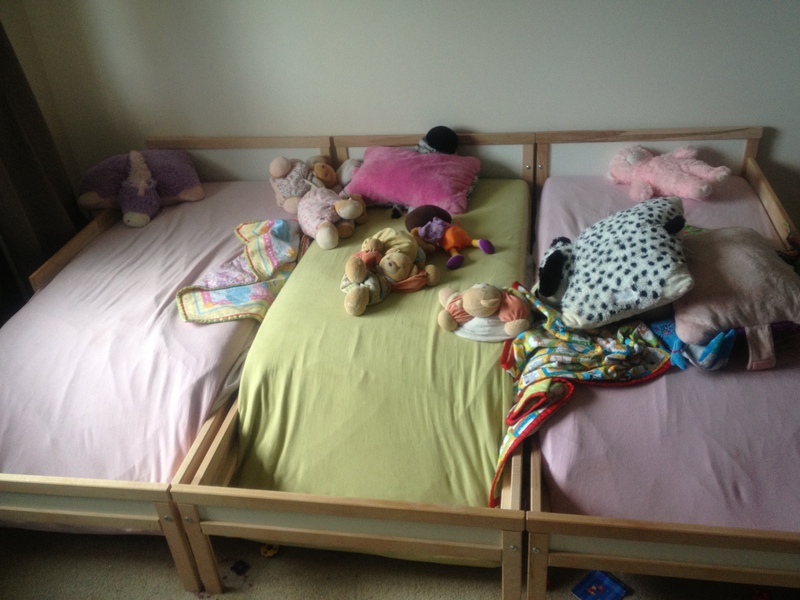 So we look, they have pulled the slats out from their beds and dropped them down so that their mattresses bend as in the picture above. I don’t have one of them sliding down – didn’t have phone and could not keep a straight face anyways… Today, Jase nailed down the slats so their days of slideybeds are over :/ Had to be done – they were sliding away at 2am when they woke up instead of their usual singing!!! Now, two steps back, we have had to NAIL all furniture to the wall to stop the little buggers climbing into their walk in wardrobe and pay a carpenter to come in and fit doors that they cannot climb, or lift a sibling over. 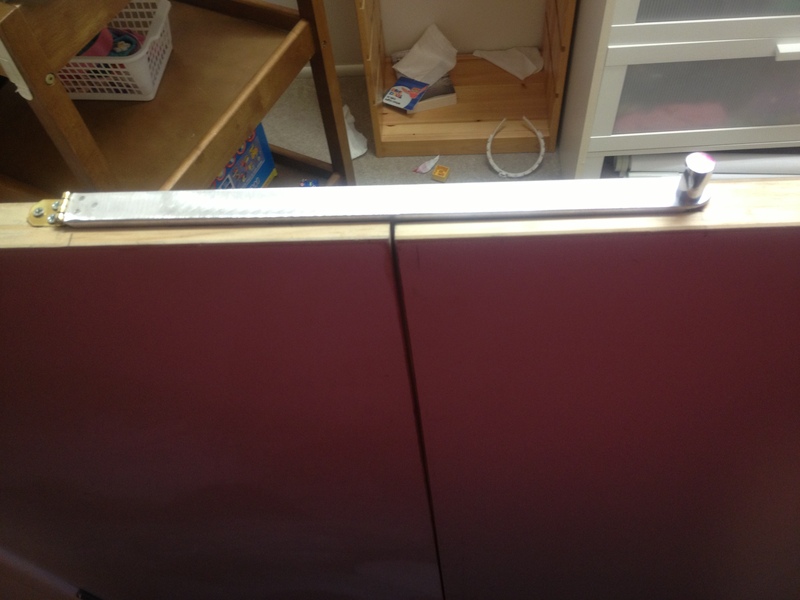 Back story to this – Emma was lifted over by Brendan & Caitlyn when it was just a baby gate! 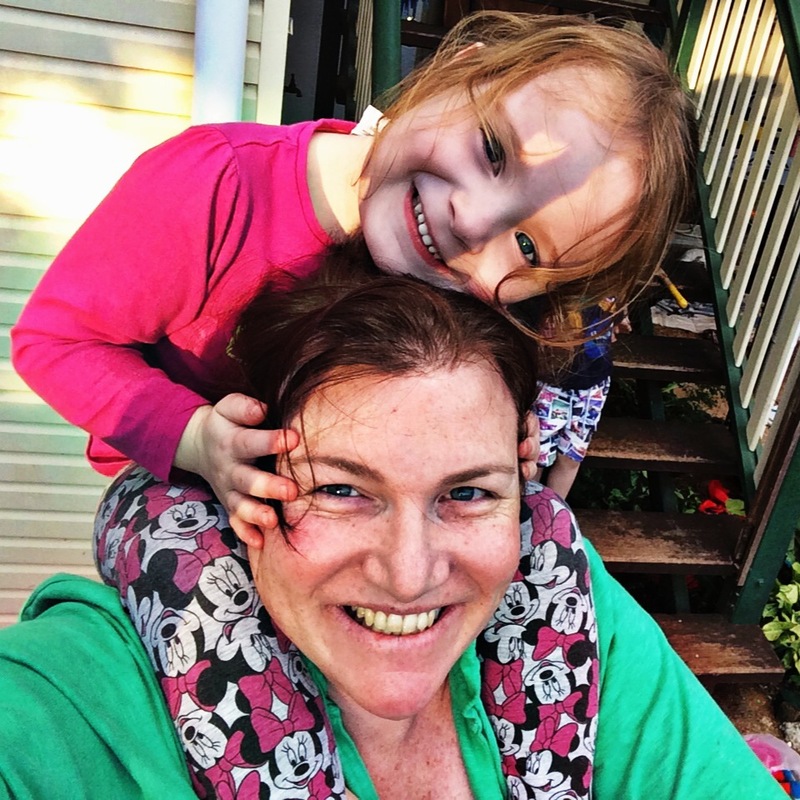 B & Caitlyn took a shoulder each and lifted her over the gate so that she could get into the bounty of clothes, nappies, wipes and sheets. EVERYTHING has been taken out of the drawers so many times it is not funny. I am so over picking up all the clothes, hundreds of wipes and nappies every day! So, we got a bigger and taller gate. So they hoiked Emma over again, by using a toy drawer to give them extra height. So, that was the final straw, and we got a carpenter in to fit a door. 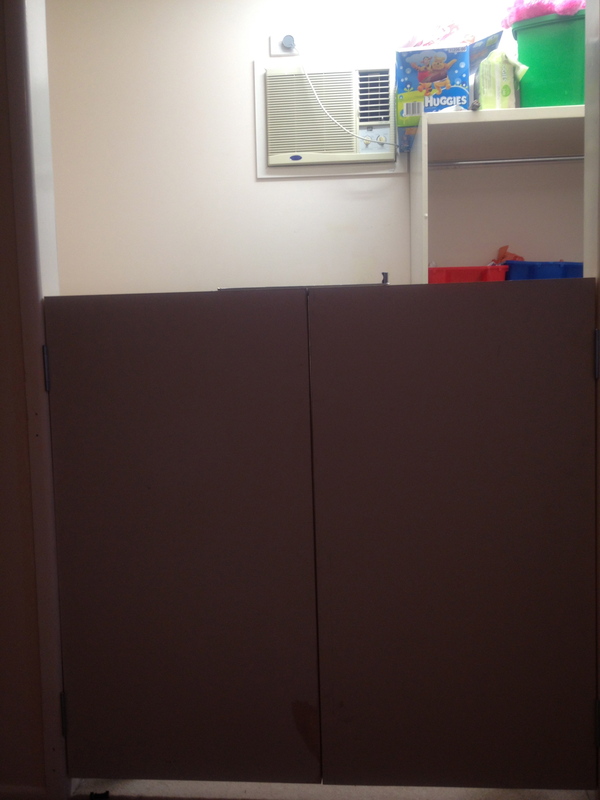 Then there was the big ‘uh oh’ moment – we have aircon in the walk in wardrobe….so we have fashioned this with a top locking thingy. Now the carpenter was recently considering a second child – he is having second thoughts and even asked if he could bring his wife around to see what these three get up too! He was blown away by how much carnage they cause! He has used the strongest hinges he could find, and is worried that they won’t last long – so we have to call him and let him know how the door is going in a month! It is quite amazing how three little 2 year olds can work as a team and amass so much damage! They are mischievous little buggers and just think everything is fun. Their face was priceless when they worked out that they could not open the door anymore into their wardrobe! Their bikes are not allowed upstairs now so they cannot unanimously ram it like they have other baby gates (the gate always loses!!). So while these stories are always hilarious in hindsight, let me just say, at the time, it is not always so funny! It is also incredibly difficult to keep a straight face some days when trying to reprimand them! I always wonder what it is like to have two back ups – these guys are just never going to stop! 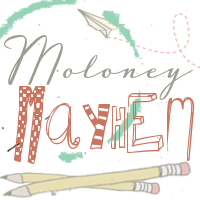 In other crazy Moloney mayhem news – Hayden starts swimming today and was super duper excited. His school are doing the swimming lessons daily for the next 8 days. Hayden is excited as he gets to go on the bus! Little things eh? I cannot believe he has almost finished his first year of school. It has gone so fast! He can read, write and express himself in ways I thought would still be out of his grasp at 5. The kid is super smart. 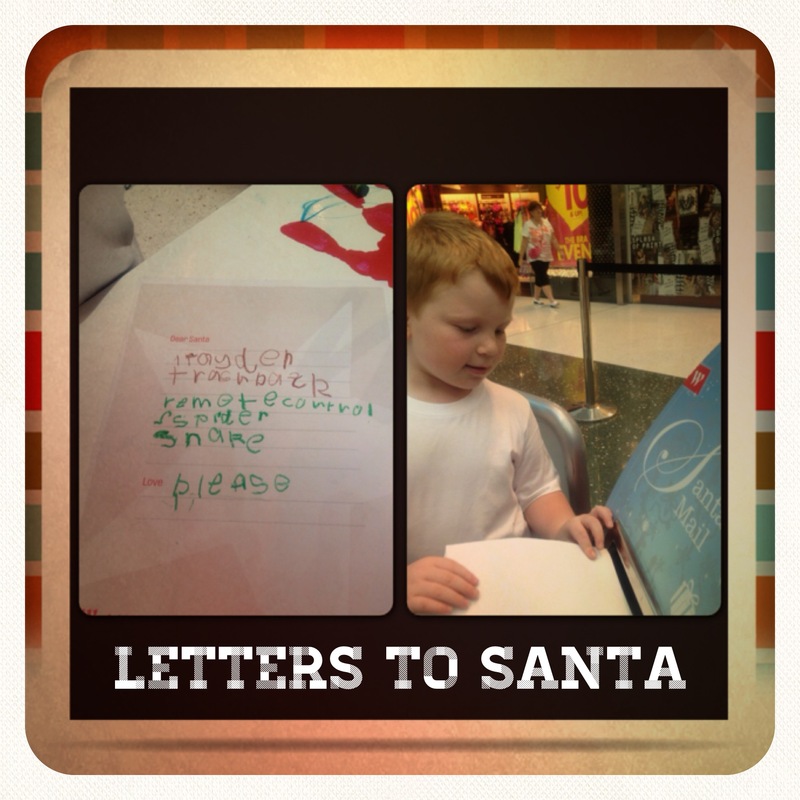 This year Hayden wrote his own letter to Santa – and spelled almost every word by himself! Amazing stuff. He has mailed it, and is very hopeful that he will get at least one thing from Santa from his list. 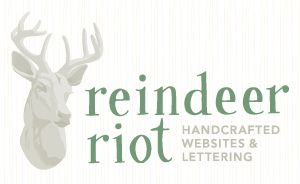 He refused to follow the lay out of the letter above – he reckons you should have your name first so Santa knows who its from, and keep it simple as Santa is busy. He added the please in, as well. I love watching him make his own decisions and love that he doesn’t always follow the ‘guidelines’. He is such a little groover! I love Christmas, and this Christmas is going to be even crazier with the trio being that much more aware. They refuse to have a photo with Santa, so we just have Hayden with Santa this year. Next year I would imagine all four will sit happily! On that note, it is time to consider what decorations are trio friendly and what may as well stay packed until next year. Off to sort that out and start the cards and craft with the kids for our take on decorations. Delightful commiserations to you my friend, you WILL survive and be the stronger and more joyful for it….